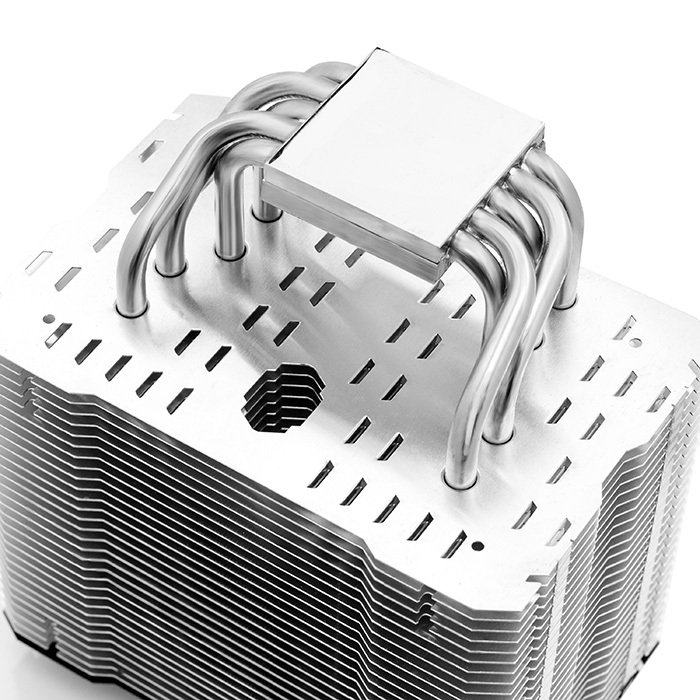 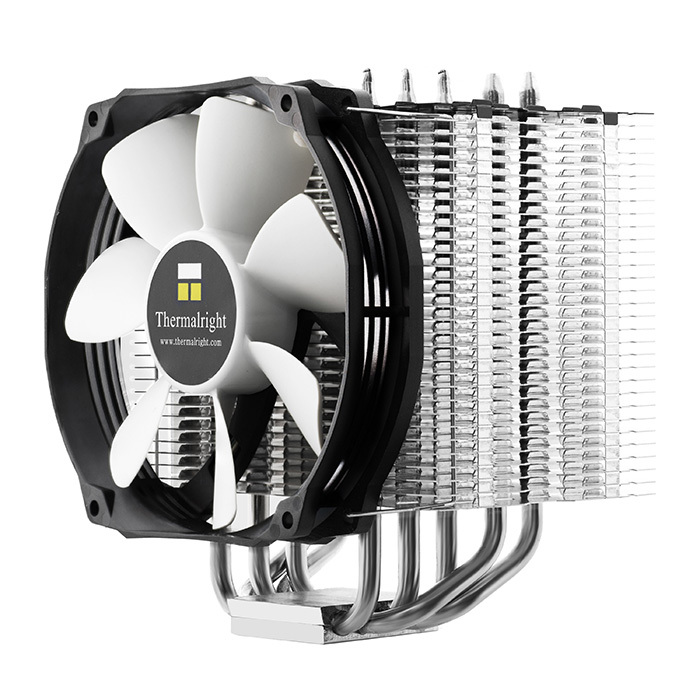 Thermalright signature through holes on fins for efficient ventilation. 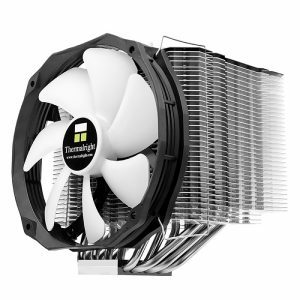 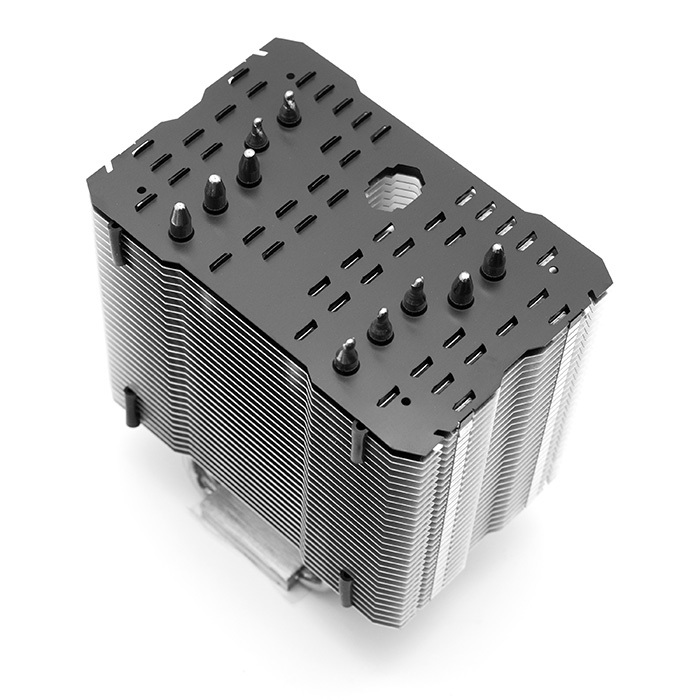 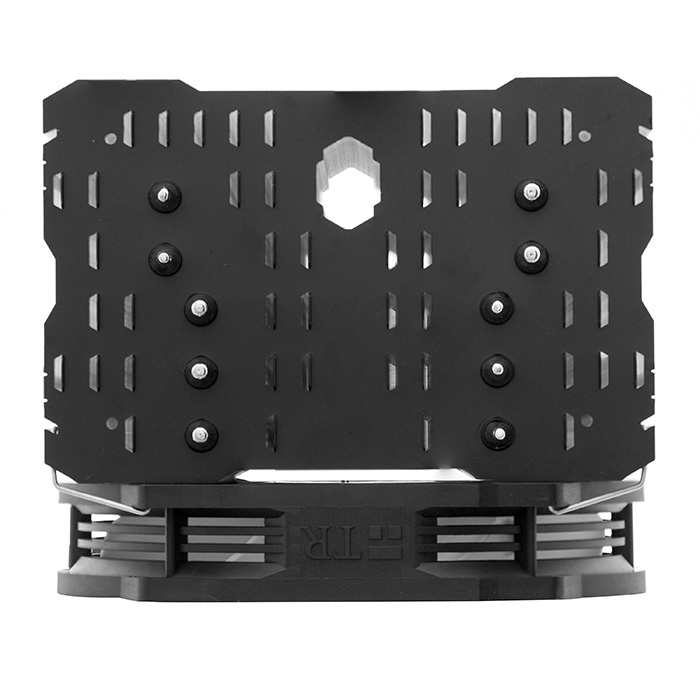 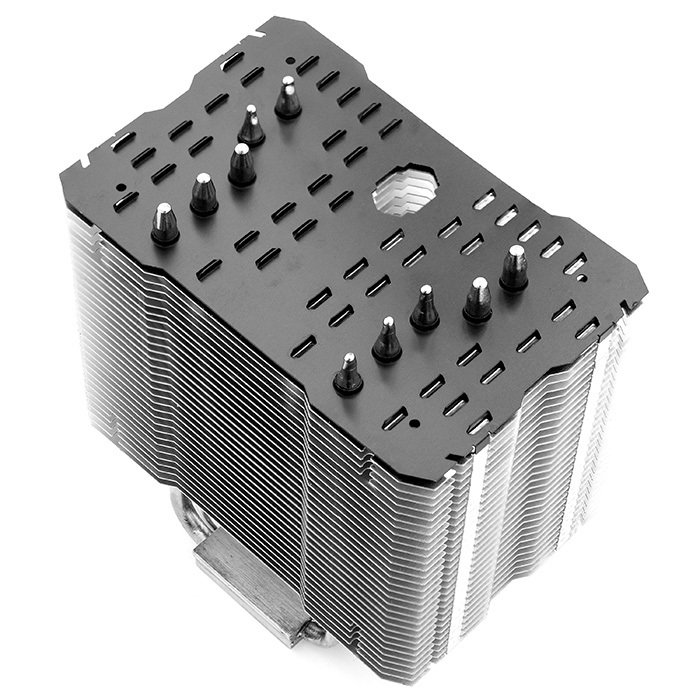 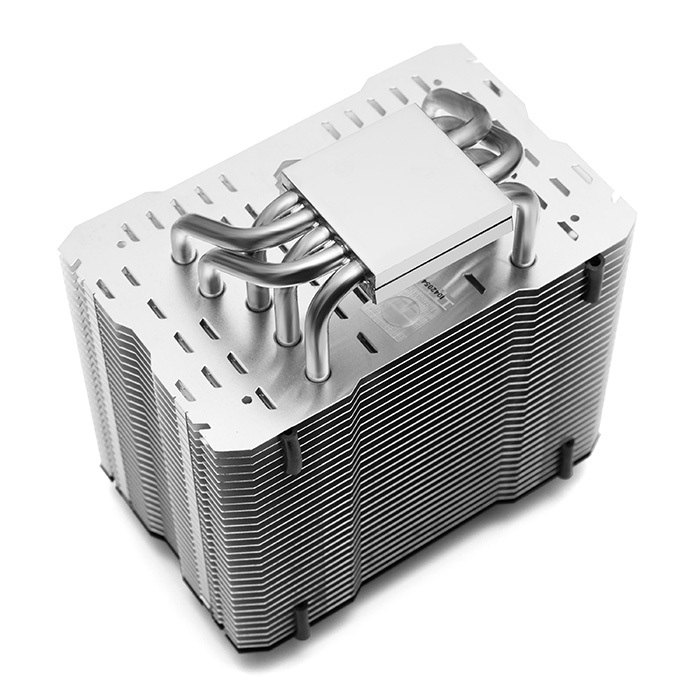 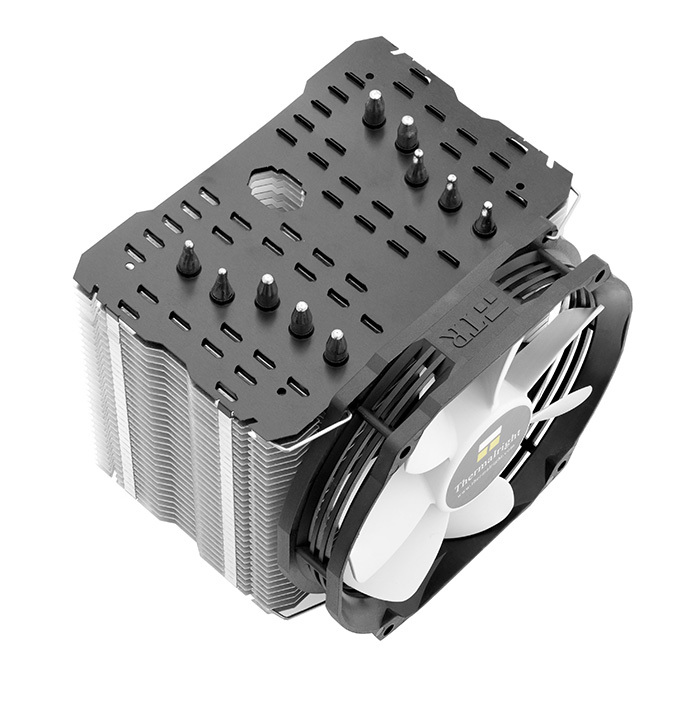 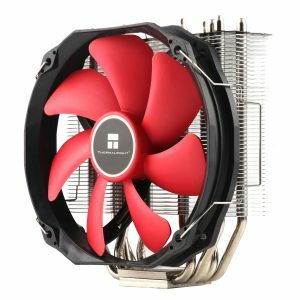 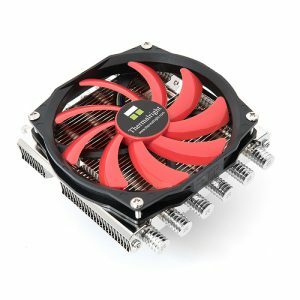 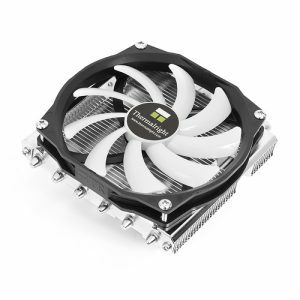 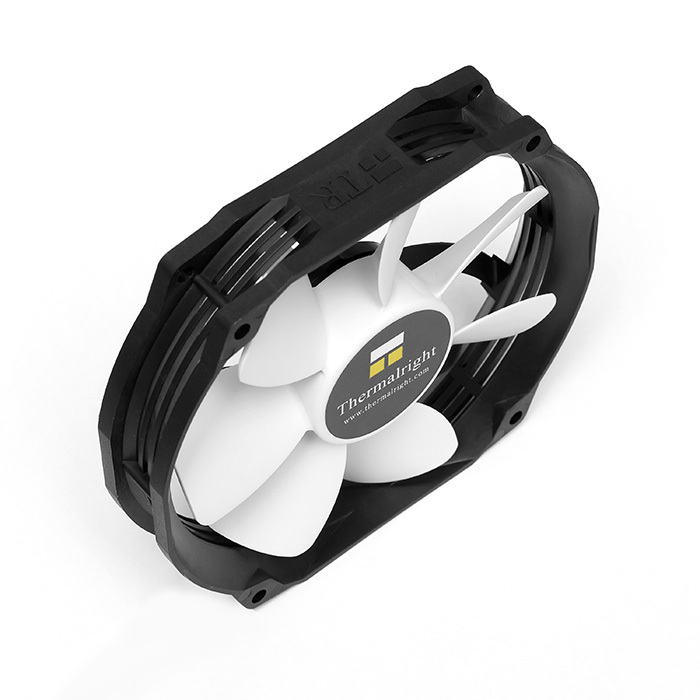 120mm fan cooler that fits a mini-ITX platform with least RAM or VGA compatibility issues. 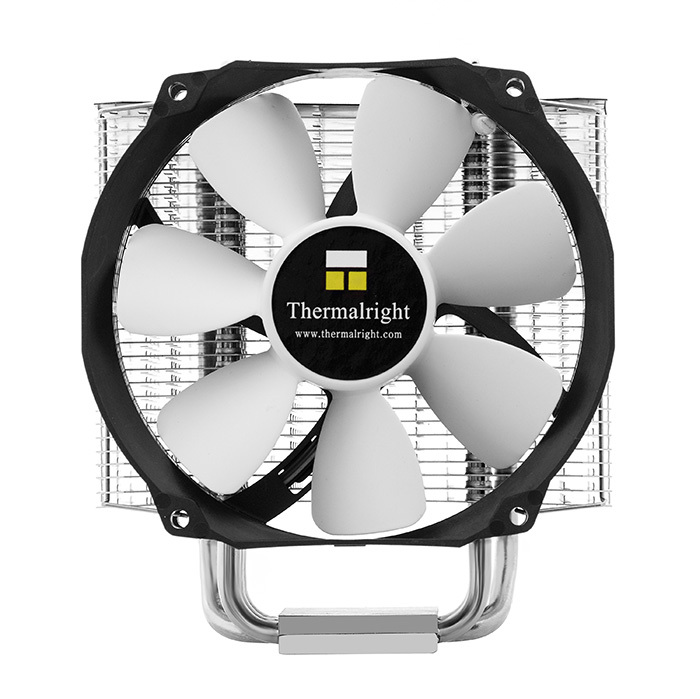 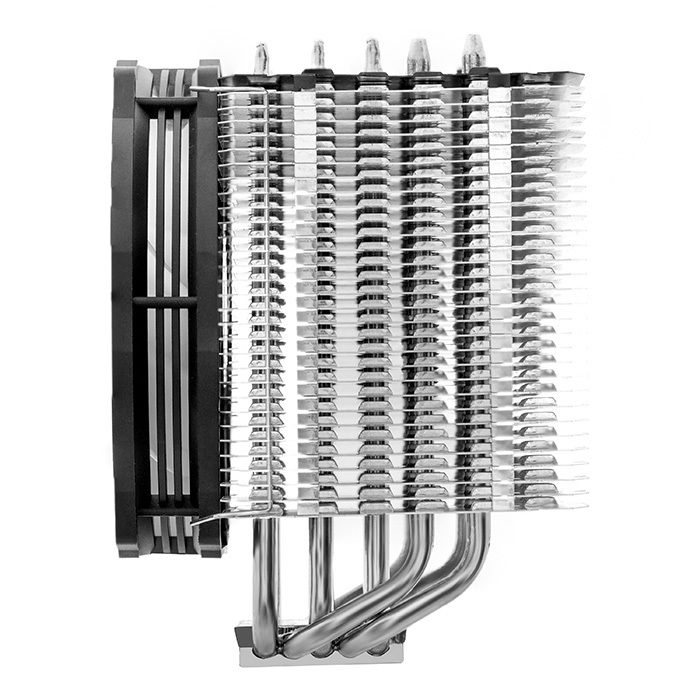 Including one Thermalright high efficiency 120mm TY-127 SV 300~1300RPM PWM-Fan (55.81CFM MAX).